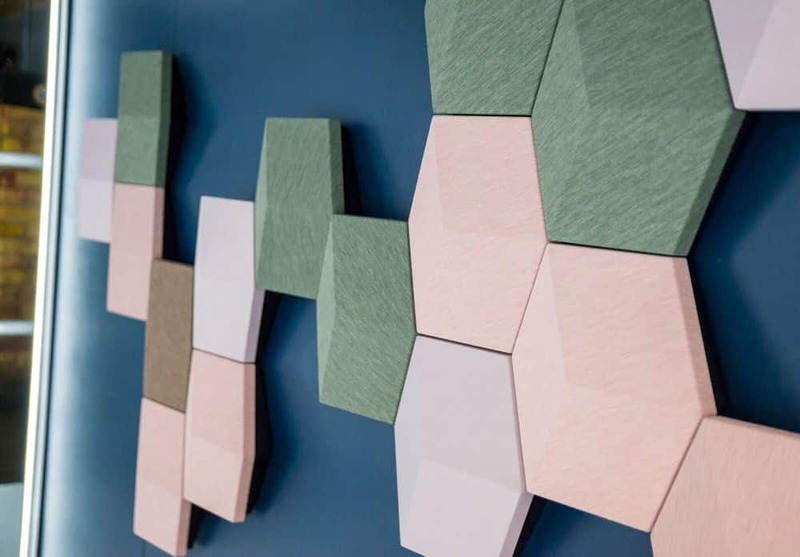 Home to more creative businesses and architects per square mile than anywhere else on the planet, Clerkenwell hosted its eighth design festival this week: a three-day extravaganza that has become one of the most important dates in the London design calendar. 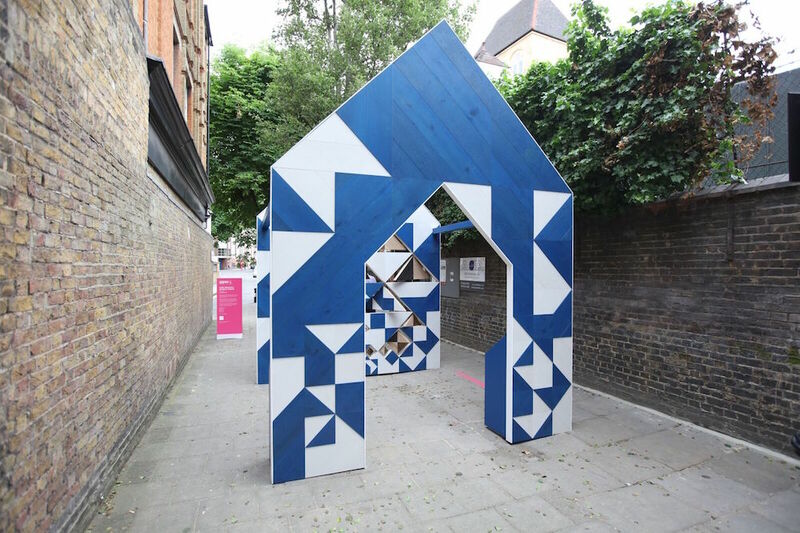 It’s a trail through churches, crypts, alley ways and disused buildings colonised by the festival to check out the work from some of the best of designers in the world, including a huge range of home-grown talent. I’ve been chained to my desk since the Muddy Awards started, so I sent my friend Tara, to do my dirty work and find out the emerging trends. Here’s her lowdown on what you’ll want to buy next year. Our obsession with marble, brass, copper and velvet shows no signs of abating. 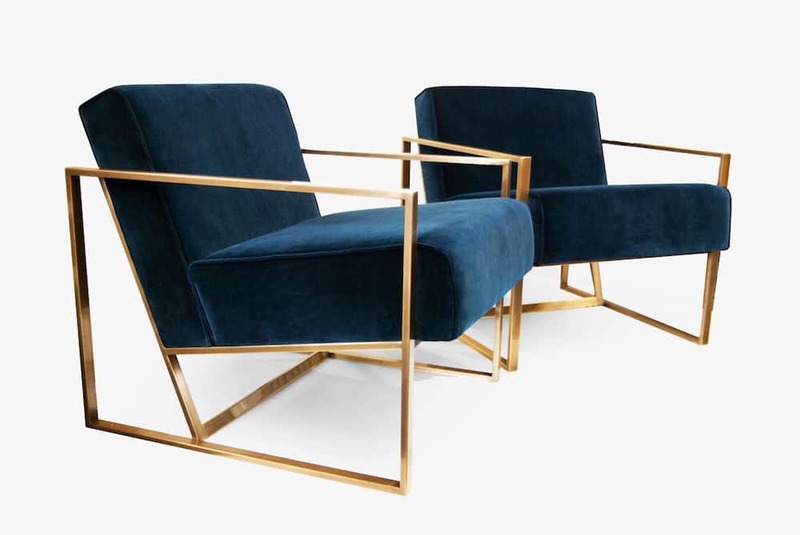 We loved these squishy, comfortable velvet chairs with elegant brass frames by ob&b. 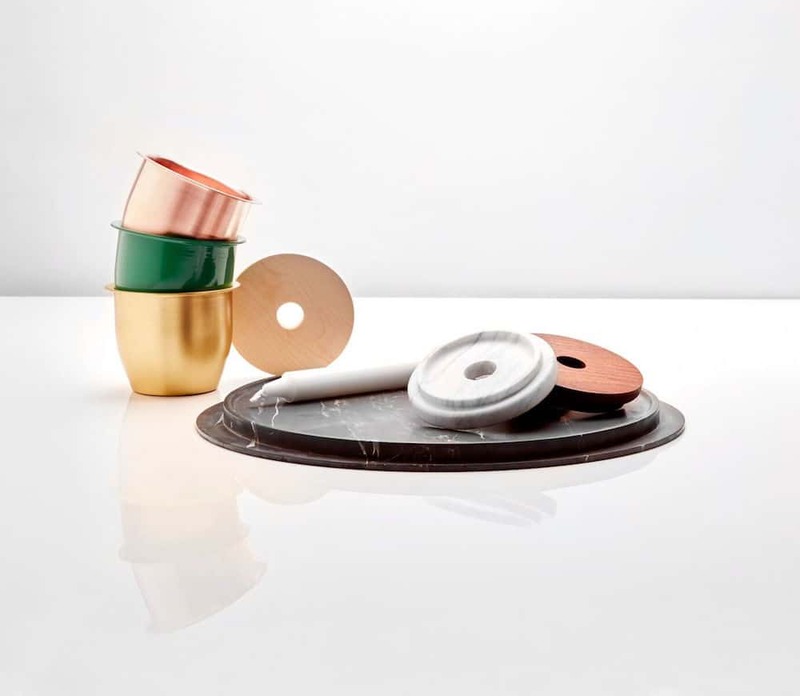 Luxe materials look even better when they’re mixed up together like these copper, brass and marble serving trays and lidded pots from Grace Souky. 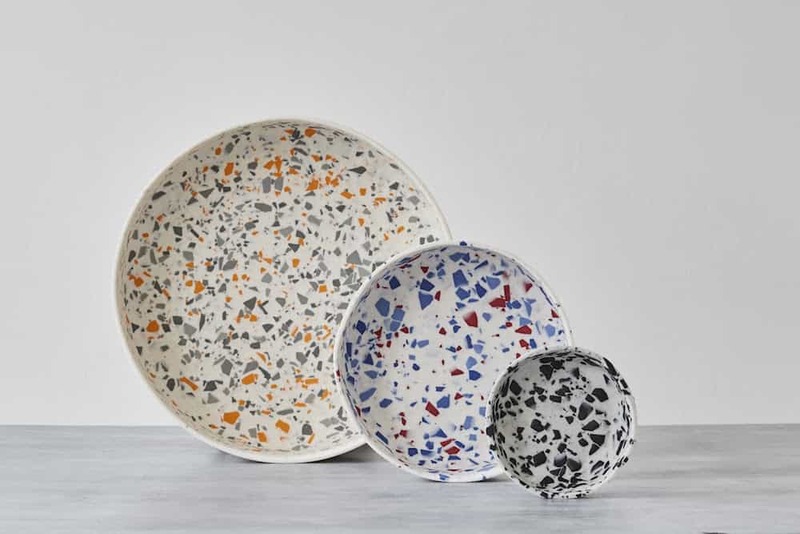 Terrazzo is the new kid on the block. We love this material. 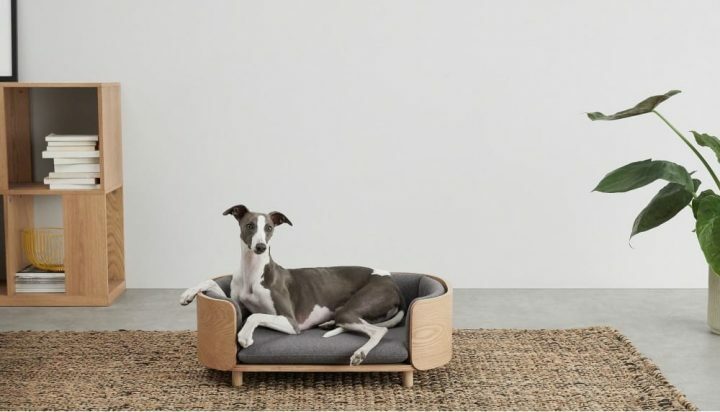 It’s more reasonably priced than marble and made from chips of glass, stone, marble or seashells set in concrete or resin and polished to give a lovely smooth, cool-to-the-touch surface. 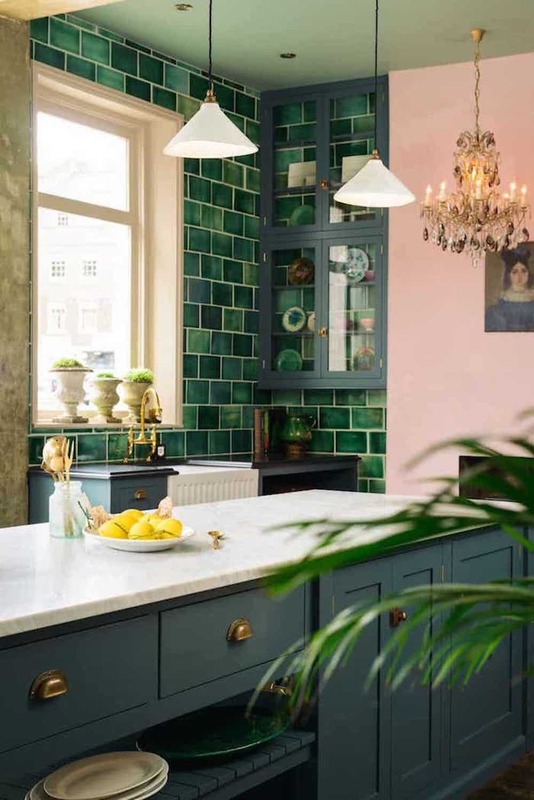 Dusky pink and emerald green are still the hot colours. And not just for living rooms and bedrooms. 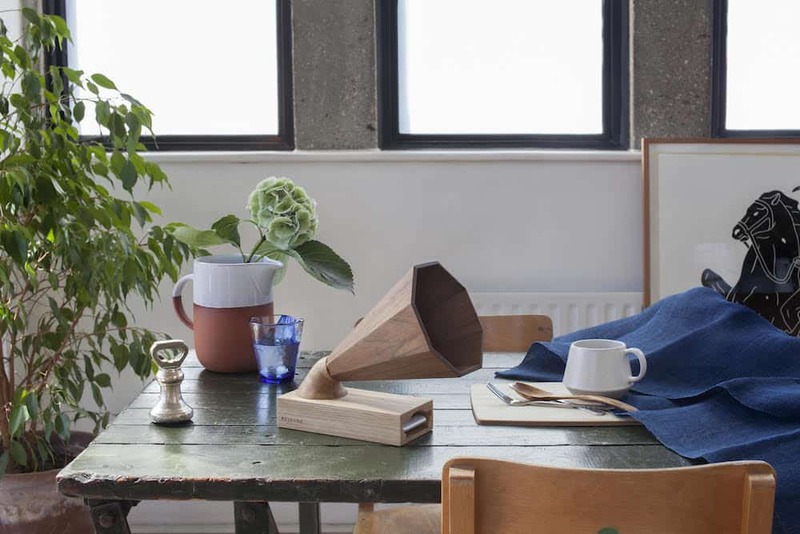 We loved the use of them in this kitchen by DeVOL and these Bang & Olufson wall hung speakers. 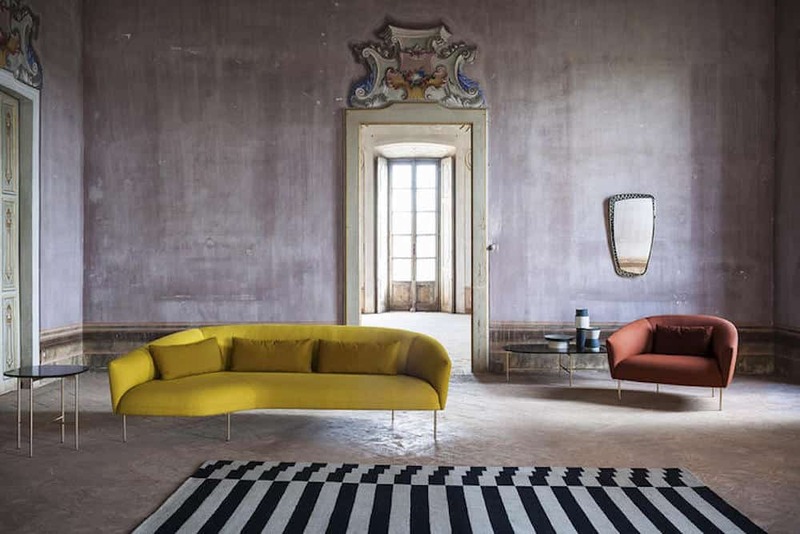 There was a definite softening of furniture forms, from gently curving dining tables and lighting, to gorgeously shaped sofas – check out the Roma Sofa from Tacchini above. Strong geometric patterns also seemed gentler. 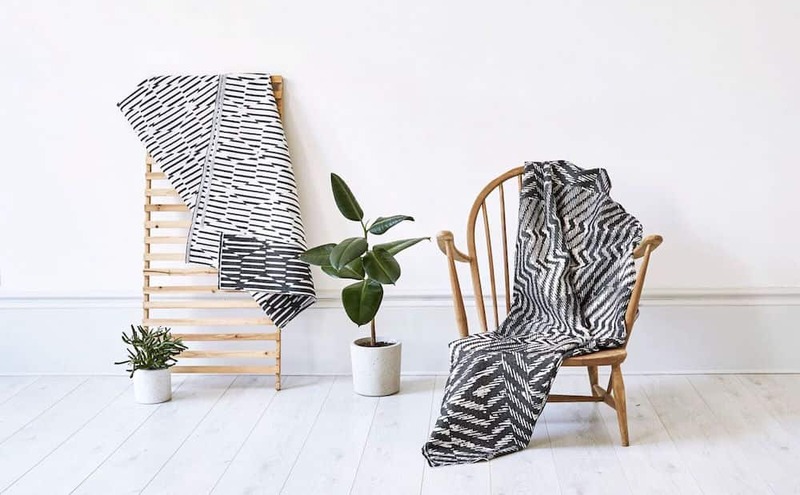 We liked the blurred edges of these throws by Beatrice Larkin. 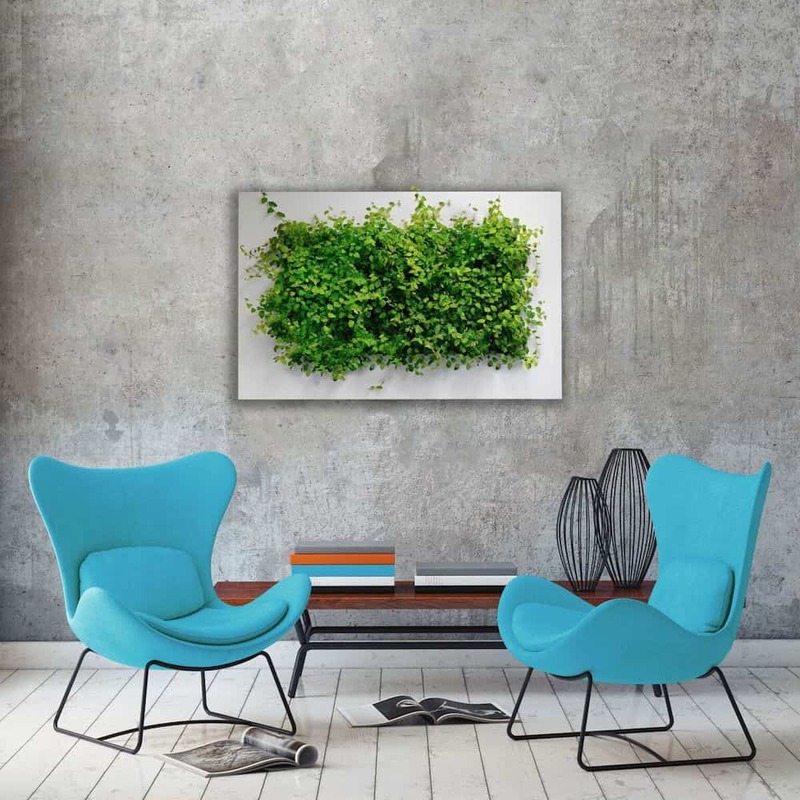 Nothing gives life to a space more than greenery, so we got excited when we saw this living garden in a frame. It would make a lovely looking, easy herb garden for a kitchen, especially if you don’t have much space. We loved some of the quirkier workings with wood on display. 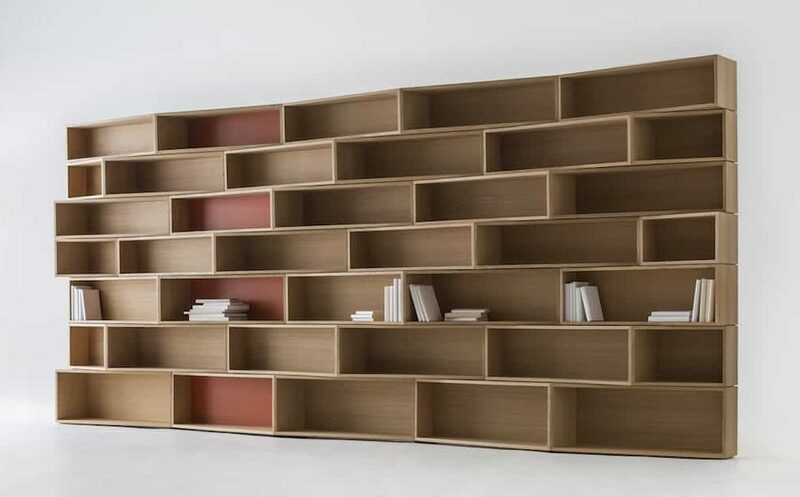 Particularly this iPhone amplifier (Resound by Camilla Lee) and these wonky shelves. 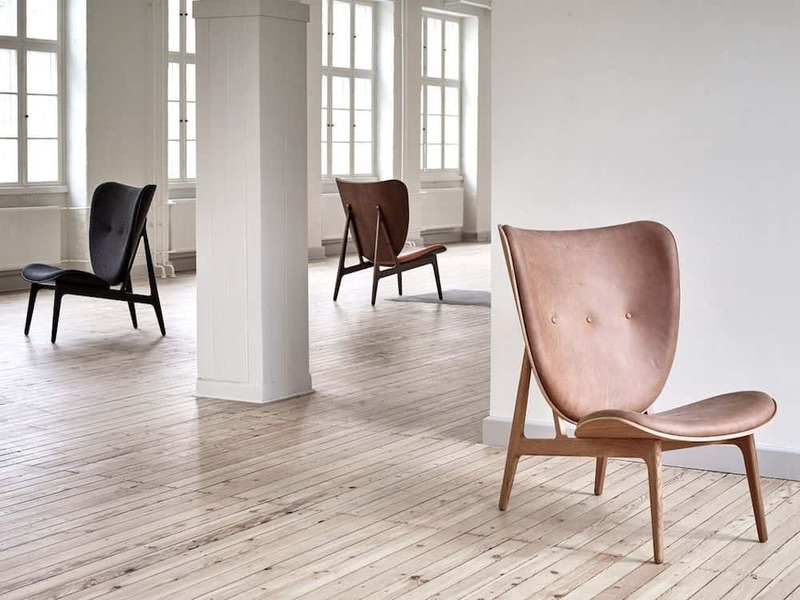 Our favourite chair at the festival, and believe me we tried them all, was the super comfortable Elephant Chair, above, by Norr 11. 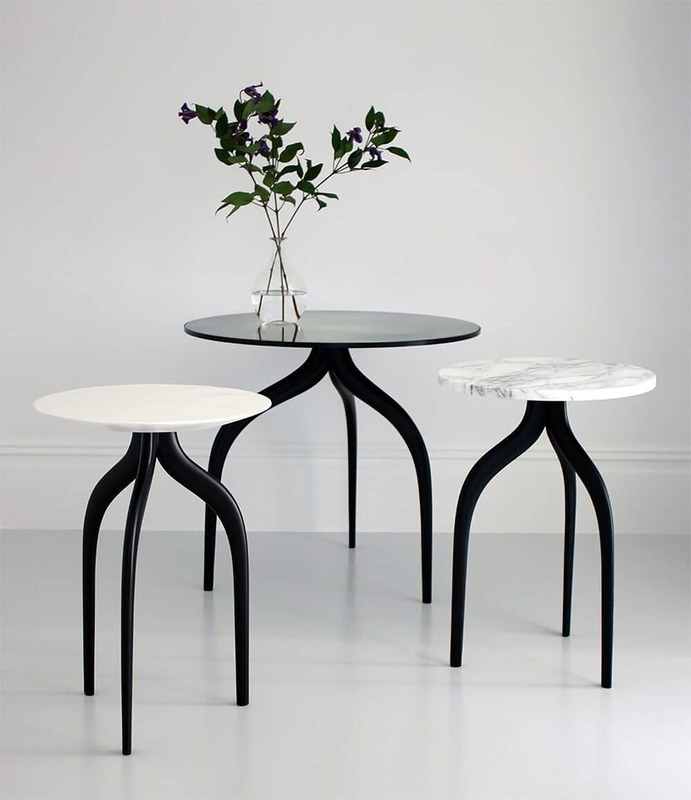 We also loved these leggy side tables by Giovanna Ticciati. They look like they’re about to glide out of the room. Anyone who has seen the film Arrival will understand this. 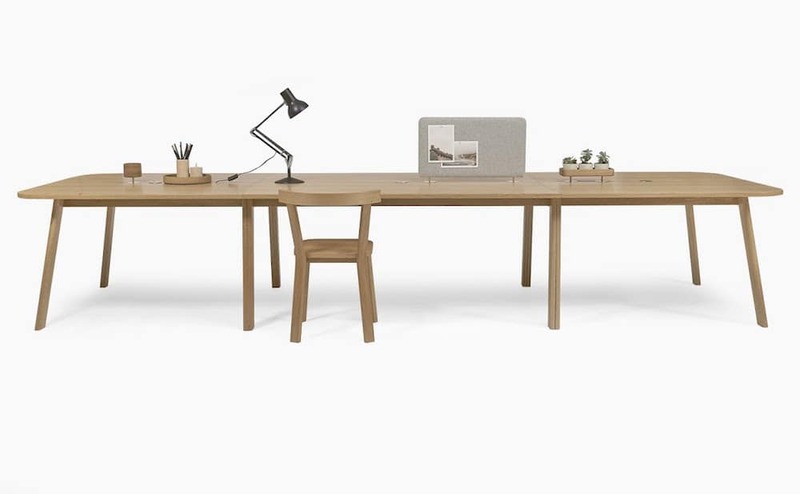 Our overall favourite piece was the spectacular ‘Work Series’ table by Another Country. 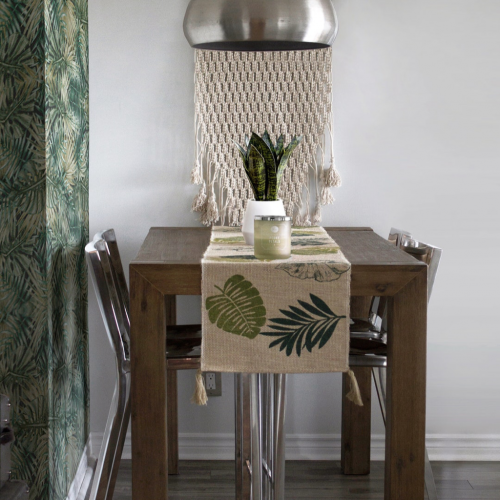 Just look at the little plant holders, the Lazy Susan, the cute pinboard. Perhaps a little on the large side for the study at home, but perfect for our new office! 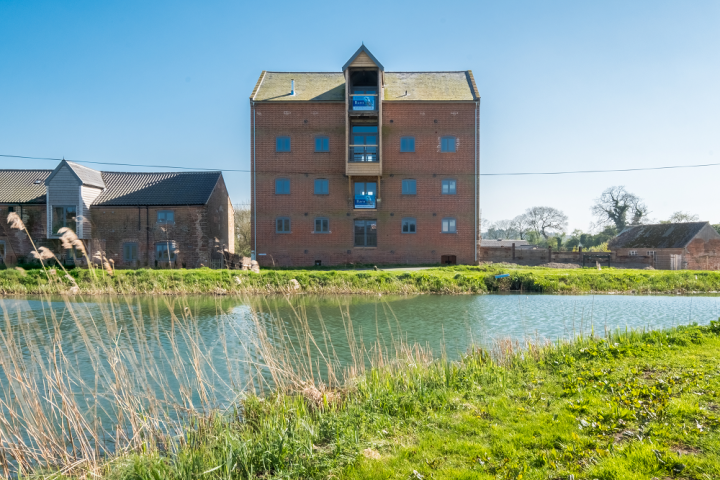 Property Flirt – it’s back!